PRICE REDUCED! 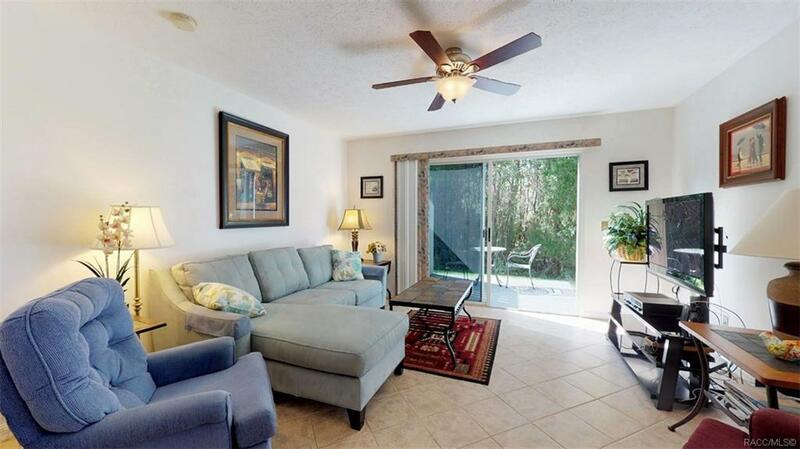 Beautiful, two-story 2 bedroom / 1 1/2 bath furnished condo in the popular waterfront community of Pelican Bay. 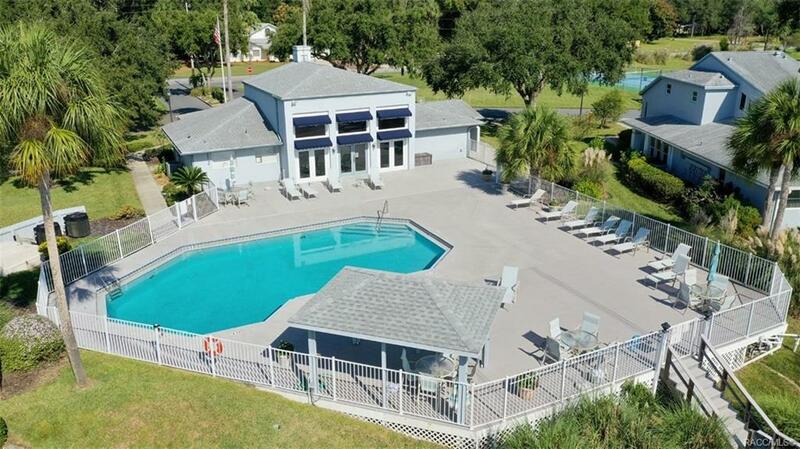 Close proximity to the community heated pool, tennis courts, club house & community dock. Move-in condition. Includes all furnishing, flat screen tv, kitchen appiances & stacked washer & dryer (all under warranty). Private deck in back overlooking wooded area. Roof replaced in 2009 & AC in 2016 (under warranty). 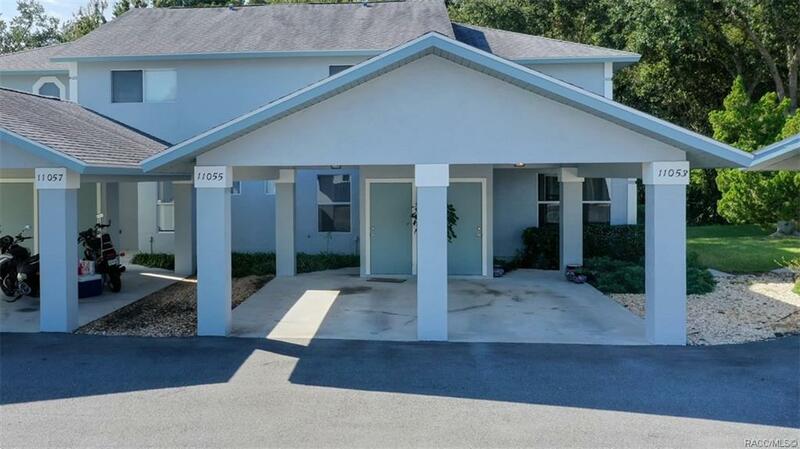 Maintenance free living with low HOA fee of $202/month covers roof, lawn, shrub & exterior maintenance, flood insurance, garbage, pest control and access to the clubhouse, pool and tennis courts. Fenced RV & boat parking is available on a first-come-first-served basis. Docks owned by individual residents but may be available for rent. 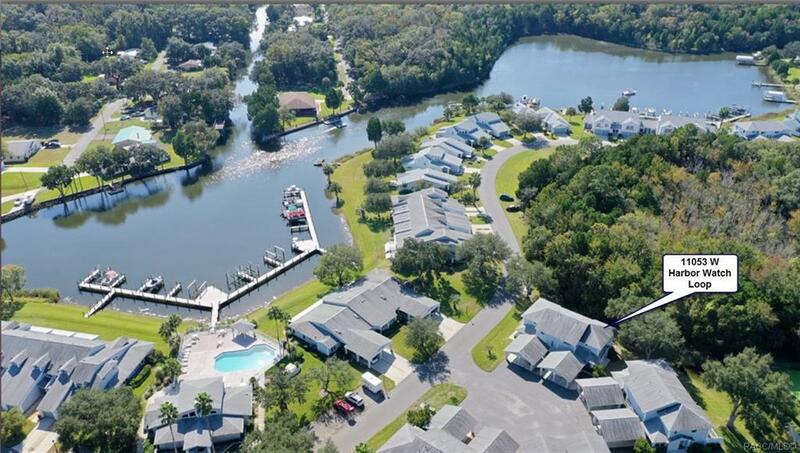 Great location - quiet neighborhood and close to town with boating, fishing,biking, shopping, restaurants and more! Per current owner the home has never flooded over the past 20 years! A must see---call today!